Are you stuck in a sandwich-packing rut? No worries! 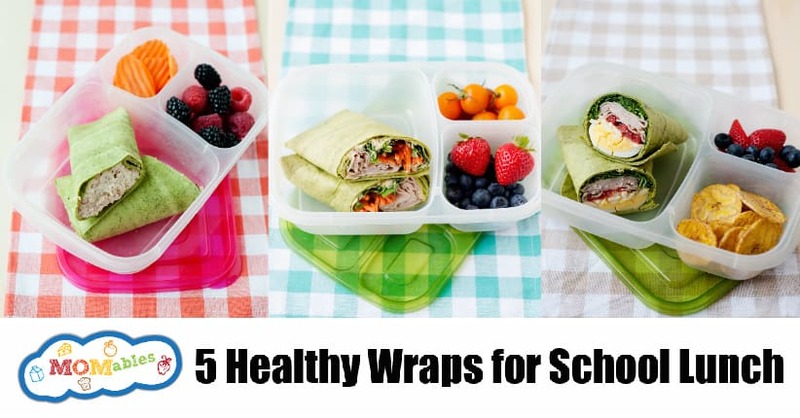 These 5 healthy wraps for school lunch are made with fresh foods that easily come together. 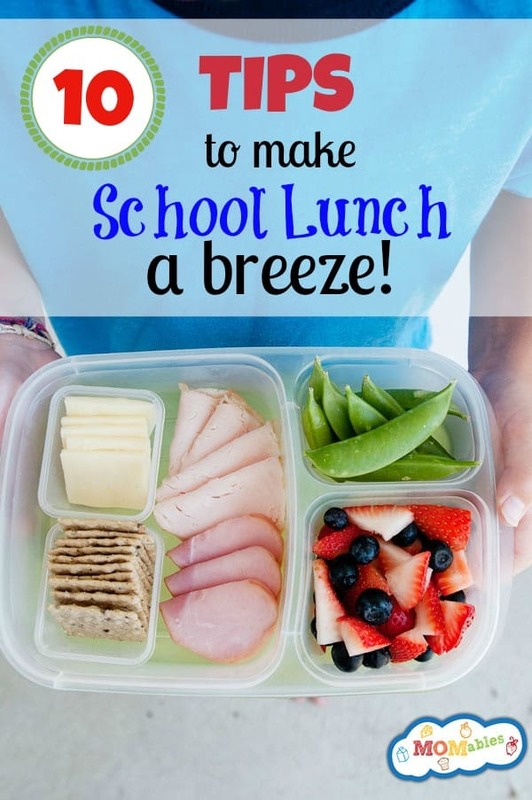 It happens to us all when packing school and office lunches day after day. Maybe it happens the night before when you start thinking about having to pack food to go. You reach a point where you look at that loaf of bread and hear in your head “yup, another sandwich.” Or maybe, they come home squished and half-eaten. Tortillas to the rescue! Making a wrap is the easiest, not to mention, yummy way to cure that burnout. 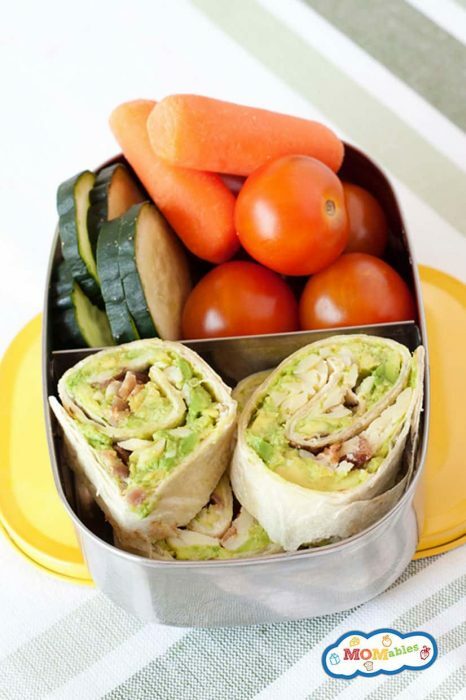 It’s also a great way to pack a variety of protein, veggies, and healthy fats into one, delicious, hand-held lunch. Plus, who doesn’t love all those yummy lunch ingredients rolled in a tortilla? Exactly. Hand-held lunches are always a winner. Can you make a wrap grain-free? Yes! If you need a grain free wrap, check out these coconut flour wraps. I love using them as a gluten-free option and they hold up very well in a lunchbox. If you need a gluten-free wrap option, many stores sell gluten-free tortillas. So essentially, you can make any of these ideas gluten-free. So back to what you came here for. 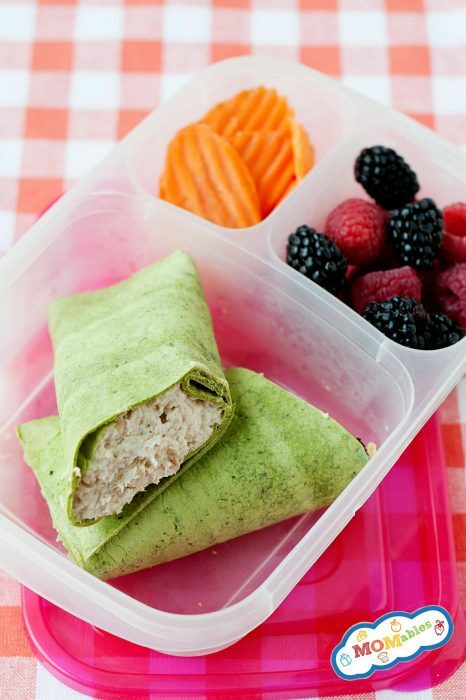 These 5 healthy wraps for school lunch that are also grown-up friendly. That means, that you can eat these too! Better yet, they are the perfect wrap for teenagers because they aren’t “kiddy” they’re just delicious. I love making a big batch of this chicken salad and using some to make sandwiches and the rest to make these healthy wraps! Doesn’t get any more simple than this! I love making these since peanut butter and apples are always in my fridge and pantry, plus it’s one of my favorite combos! If you or your children can’t have peanut butter replace it with any of your favorite no-nut butter spreads like sunflower seed butter. These healthy wraps are an inexpensive way to get a good source of protein and healthy fats, from the egg! 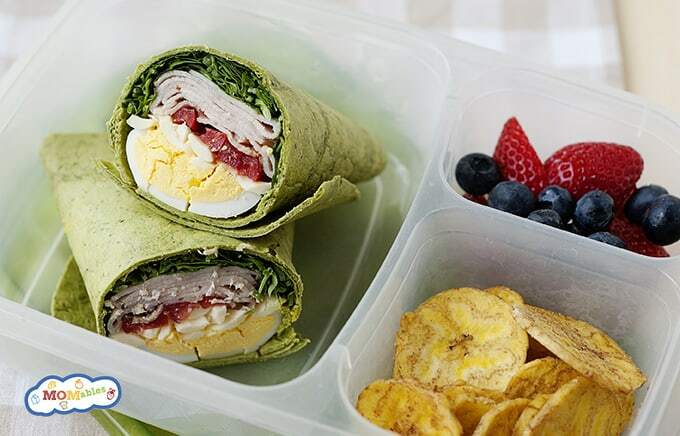 This wrap is made with chopped eggs, turkey, lettuce, and tomato! So simple and of course, you could omit the turkey since these are hearty enough with the hard-boiled eggs. It’s one of our most popular pinwheels recipes, I mean, after all, it is made with bacon! It’s the ultimate vegetarian wrap! Spread the tortilla with hummus and top with all your favorite veggies add a little cheese and voila! I love using hummus as a spread for wraps, it adds a ton of flavor and keeps them from drying out if you pack them the night before like I do. If you want to make your wraps ahead of time, simply wrap them in plastic wrap and refrigerate overnight! It’s that simple! 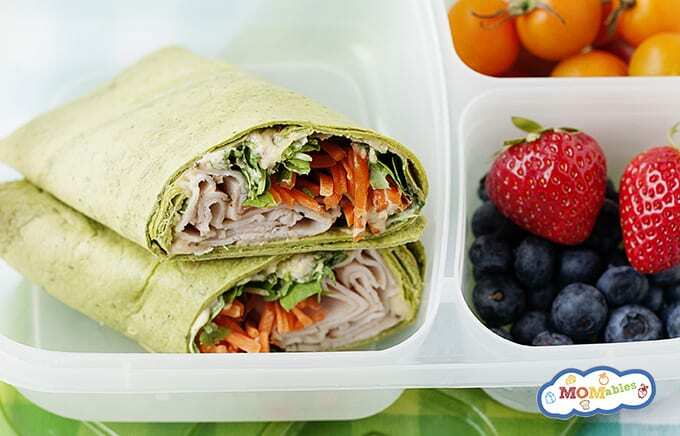 Each of these wraps and other healthy lunch recipes are included in our classic lunch plan! 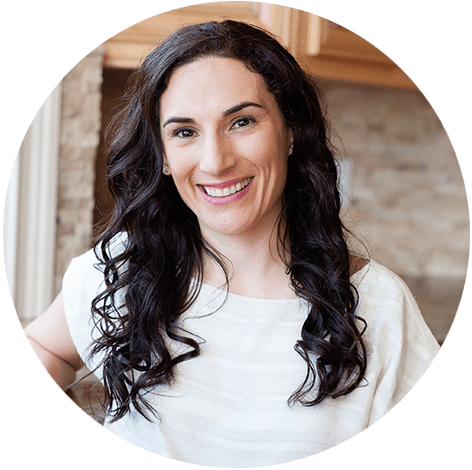 Avoiding meal time burn out is the ongoing source of inspiration behind MOMables family meal plans, we make sure to keep meal time and the recipes you use fun, simple, and of course, AMAZING!